How to Sell Your Soft Skills During Interviews was originally published by the American Marketing Association. 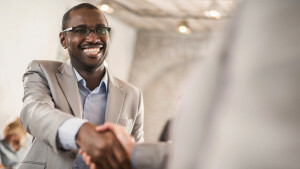 Soft skills—those personal qualities that allow you to work well with and get along with others—can help you in an interview if the other candidates have the same basic skill set for the job. This is especially true if you can relate your soft skills to the company and the position you are applying for. During the interview process, many candidates feel pressured to only focus on their hard skills. While it’s important to highlight these skills, it’s even more impressive when you can explain to the interviewer your soft skills and strengths that relate to the position. Soft skills are the qualities that can set you apart from other candidates when applying for a job. Although it’s necessary to have the desired knowledge and experience in order to qualify for the position, the manner in which you apply your experience in the workplace is what makes you stand out. Hiring managers want to know if you have the ability to lead, collaborate and listen to others. Essentially, they want to be positive you are truly the right fit for their company. To prove you have the right soft skills for the position, you must carefully select the best ones you possess. Choose three or four skills you believe define your work ethic and focus on them during your interview. It’s also important to relate these skills to the position you’re applying for, the company’s needs, and the culture of the company. For example, if you’re applying for a position where the majority of your work will take place in a group setting, you’ll want to emphasize your ability to collaborate with others, communicate effectively, and resolve conflict if necessary. Once you select the soft skills that best describe your work ethic, then you can support them with examples from your experience. Now that you’ve selected your best skills for the position, it’s time to support them with real experience. Remember, you want to sell your soft skills in a way that will catch the hiring manager’s attention. 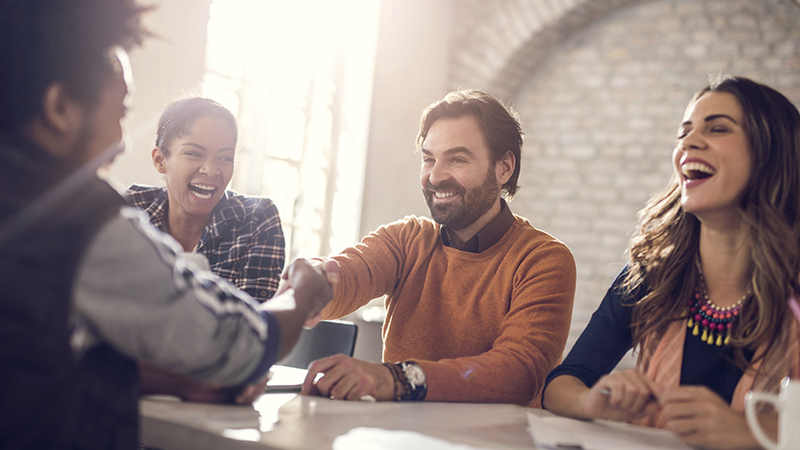 Many people overlook the power of soft skills, so if you can use examples from your experience to support them, it will make you a much stronger candidate for the position. To illustrate your soft skills, you want to use a situation from your experience to support your abilities. You could also select an accomplishment story to serve as an example, too. First, you want to make sure you describe the situation or event where you had to utilize your soft skills. Explain to the interviewer the specific skills you used and how you had to implement them. After you describe the scenario, explain the positive outcome of the event. This way, the hiring manager will know exactly what you have to offer and how your soft skills and strengths can make a positive impact on their company. After highlighting your best skills and illustrating them to the hiring manager, you must explain how they make you the best candidate for the position. Soft skills are transferable abilities many people have to offer. For example, if your strengths happen to be adaptability and teamwork, then you must explain how the employer will benefit from your abilities. It’s important to keep in mind that soft skills are the qualities that will help you land the job. Being able to highlight your soft skills during an interview will definitely set you apart from other the candidates applying for the position. Through using anecdotes and success stories from your experience, you will be able to sell your soft skills in a memorable way that will help you land the job. Dan Schawbel is the author of Personal Branding Blog.